For my Escentual column this week I’m taking a look at Cartier’s brand new ‘Légère‘ edition of their wonderful La Panthère fragrance. Created as a lighter, more radiant version of the original, Légère extends the feline signature of La Panthère’s musk and gardenia, taming the wild cat with the sweet, and tropical note of tiare. The result is a flanker that feels lighter, yes, but also warmer. 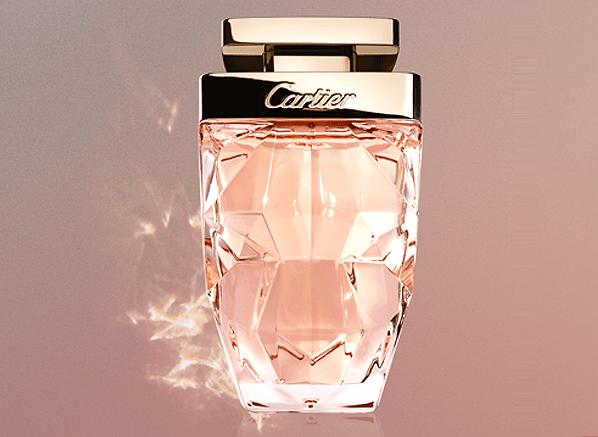 La Panthère Eau de Parfum Légère glows, and it’s rather beautiful. Click here to read my review, and click here to read a conversation with Mathilde Laurent, Cartier’s in-house perfumer.